I grew up in a very small town in rural Wisconsin. When I looked at my classmates it was like looking in a mirror. Because of that, I never realized that there were many people who were facing hardships because of their minority status and people who were taking advantage of them. Fast forward to my sophomore year of high school. Mrs. Shaw made it her mission to open our eyes. She wanted to expose us to the realities of this world. While I questioned it at the time, she showed us the entire Eyes on the Prize documentary. She would allow us to watch, and then she would force us to talk about it and face the facts. We had to face the fact that people could be cruel, especially if they felt they had power over others. 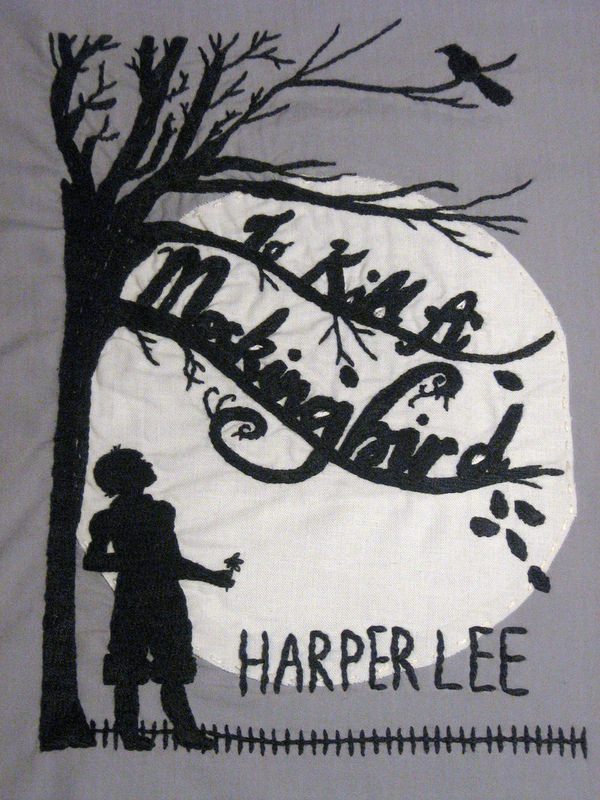 The curriculum then went on to To Kill a Mockingbird. Mrs. Shaw made sure to show us that skin color is not the only way to dictate belonging in the minority. She made us see the importance of standing up for the fact that people are people, no matter what, no matter their political power. Without Eyes on the Prize, I would have never seen what was happening outside of my little hometown. I knew there were different cultures, ethnicities, and nationalities surrounding Durand, but I never came in contact with them. I certainly never knew that people had to fight to be able to go to school or that fire hoses were used to deter people from going to school. It also taught me that minority does not indicate a color or even social grouping; rather it indicates a lack of political power. By Lee showing that people in the minority were being harmed by those with power, I was able to see how important it is for me to stand up for human rights. Without the humanities, I would have been blind to the world.